Situated at the heart of the Villars-Gryon Nordic area, the Coufin loop offers a scenic route on varied terrain. You can access the Coufin loop from Roches Grises, Les Frasses or Les Chaux. On a varied route, snowy meadows give way to forests, plateaus and spectacular viewpoints. This scenic loop will inspire all fans of the classic style and skaters alike. 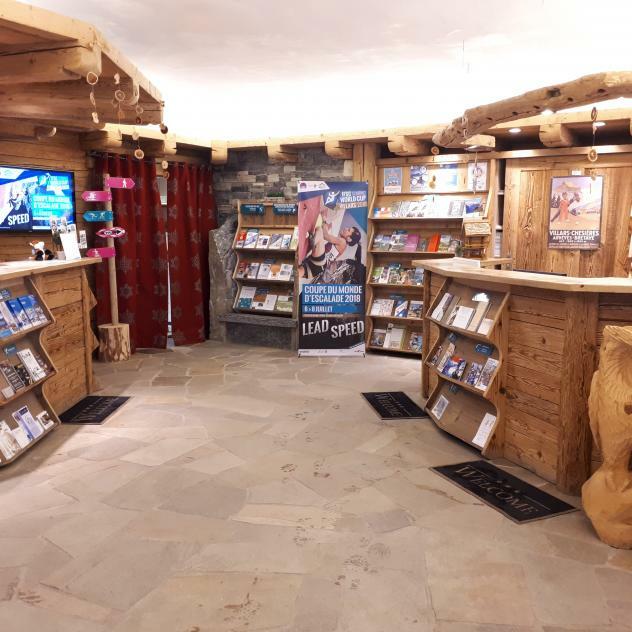 Passes are available at tourist offices, sporting goods stores, the Villars sports centre, Buvette de Cergnement, Café de la Gare in Bex and at Relais Fermier in Les Plans-sur-Bex.